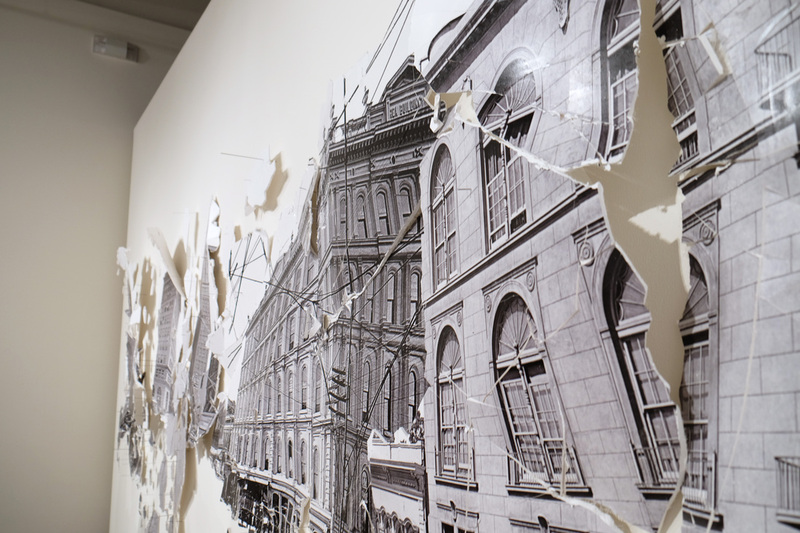 Scarcity is a site-specific installation at San Jose ICA up until January 31st, 2015. 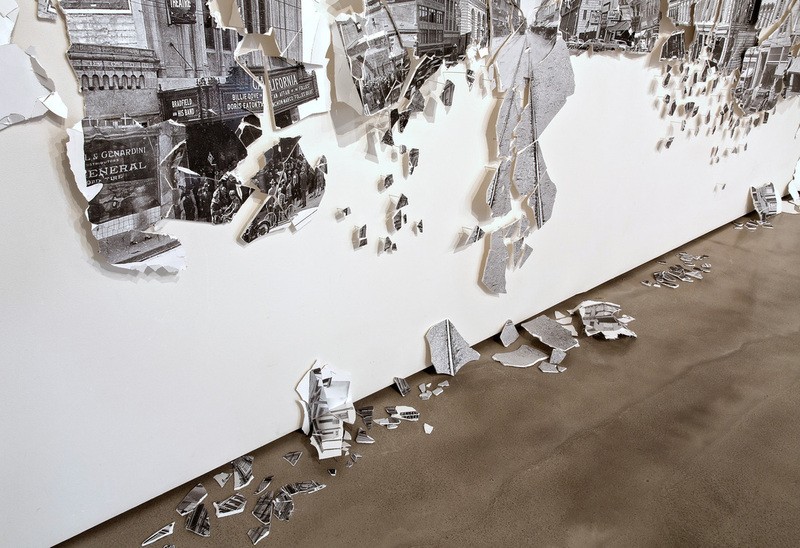 This is the first bay area exhibition for Colombian artist Leyla Cárdenas. 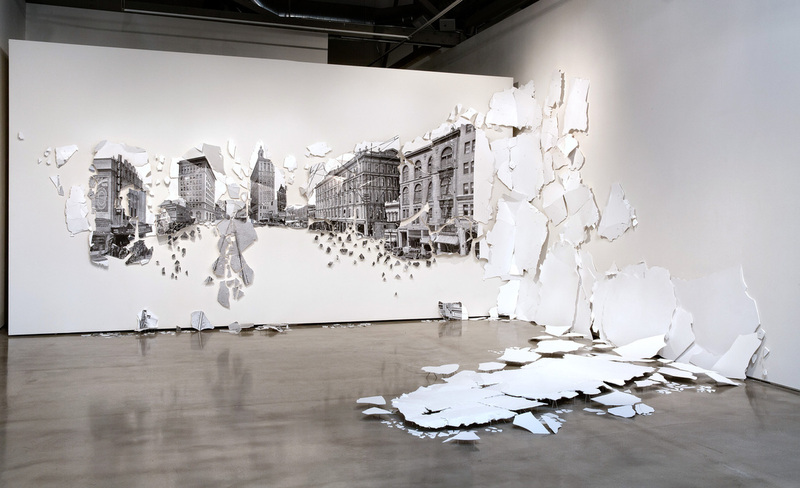 Her work is reactionary to the city of San Jose and a real must-see. The way the fiberglass sat on spokes, hovering above the ground was beautiful, something that stays with you. Since Leyla Cárdenas works city-specific, her installations are rarely seen more than once, making this piece the ultimate attraction for Bay Area inhabitants this winter. Luckily, you still have time to explore this installation, see the translation of San Jose and feel the full scale of this piece.